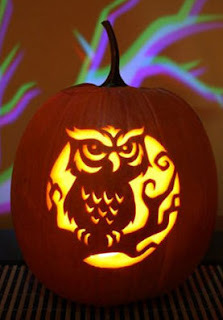 On this spooky evening, I thought I would write about things of the past, including the roots of this blog. Earlier this month, I realized it has been ten years since I started this blog. How time flies! Around that time, I wrestled with how I could write and show photos on the internet about my daily adventures. Blogs were starting to become popular, and one of my friends (Jeremy Hatt) had started a blog. This seemed the ideal way to get things going. My first post was 9 October 2007 which was an introductory post of sorts. From there it grew. I had to think of a catchy title, so I came up with 'Burg, which is the end of the name of my hometown, Wallaceburg. (It has nothing to do with hamburgers!). I began to write about my outings in the nature world from birds to butterflies to anything nature related. I have also written about historical things. I also tend to have a sense of humour, so you have to be on your toes! I seem to have countless followers, and many people have complimented me on writing this blog. Some make it part of their daily routine! I have found some good things in the past. Since it is Cave Swallow season, I will mention that. There were some Cave Swallows around that first fall and I managed to find some myself (and in subsequent years). I would write about my finds, some of which were rare birds or butterflies. 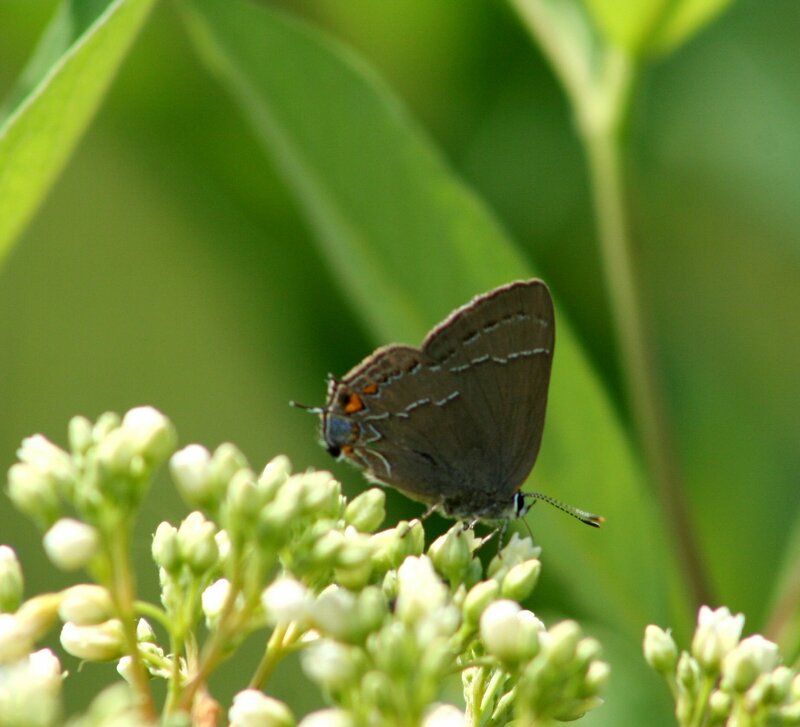 The very next spring (June 2008), I came across my claim to fame when I found a colony of Southern (Northern Oak) Hairstreaks at Reid CA. This was (and still is) the first known colony in Canada. I have also found some other good butterflies, some of which were first records for certain areas. Examples included White-M Hairstreak both at Rondeau and Erieau. The Rondeau record was 2012 I think. In 2013 I found a White-M outside the Rondeau VC, which we think was the first overwintering record for Ontario. 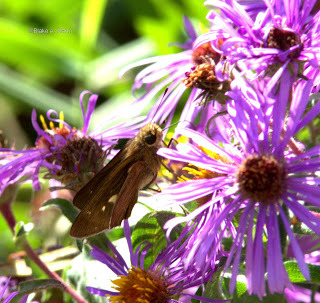 An Ocola Skipper was a first for Chatham-Kent (along the rail trail at Erieau). Some other good finds over the years were at Point Pelee. I have written about trips I have taken in the province. I am not a traveller, but have had some good little trips in this great province. Some were long before the blog era, such as the trip in July 1996 to Rainy River I took with Steve Charbonneau. It was a spectacular trip with many great finds. Everything went right during that week long trip. The finding of the Baird's Sparrow by John Lamey on our first full day there was an unexpected bonus! Maybe I will recount our trip some day. 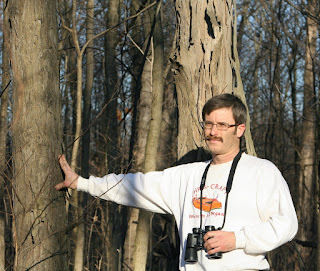 Blogs have become quite popular in recent years, where naturalists post their finds and thoughts. Some of my favourites are listed at the right sidebar. There are some excellent naturalists and writers out there! Each week it is a mystery what will happen or be found, so stay tuned! Looking forward to more! Congrats Blake! I really enjoy reading about all your observations! Your blog was inspirational to me back when I was considering starting one myself. I really enjoy following your adventures. Blake, I have always enjoyed reading your blog and love your sense of humour. Thanks for sharing your adventures!